Friends of Latin America – FoLA – Promotes awareness, activism, and social responsibility in the United States for more just relationships with Latin America. Join us at one of our events. 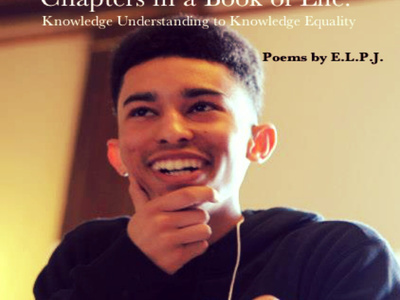 “Chapters in a Book of Life: Knowledge Understanding to Knowledge Equality”, is a compilation of thirteen poems composed by emcee and poet, E.L.P.J. Written in different places in time and in different frames of mind, between the ages of thirteen and sixteen (hence “knowledge understanding” and “knowledge equality”) this chapbook serves poetry lovers and people who’re new to poetry alike, as a good introduction to the work of the young man that is E.L.P.J. You get a FREE CD copy of #VerbalTechniqueVol1 with your order of the book! 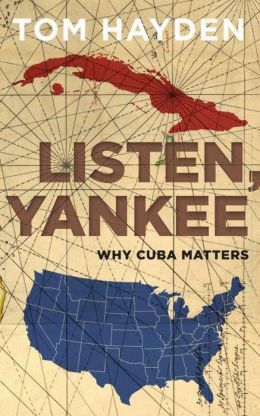 Written by Tom HaydenFresh insight about one of history’s most enigmatic of relationships between nation states, from one of America’s best known voices of political and social activism.Listen, Yankee! is informed by the author’s unique history—not only as an observer of Cuba’s complex and intricate past, but also as a US revolutionary student leader whose efforts to mobilize political change in the US mirrored a simultaneous radical transformation in Cuba.Chapters are devoted to the writings of Che Guevara, Regis Debray, and C. Wright Mills; the Cuban Missile Crisis; the Weather Underground; the assassination of JFK; the strong historical links between Cuba and Africa; the Carter era; the Clinton era; Cuban 5; and Elian Gonzalez.Hayden documents the remarkable influence Cuba has had across Latin America. 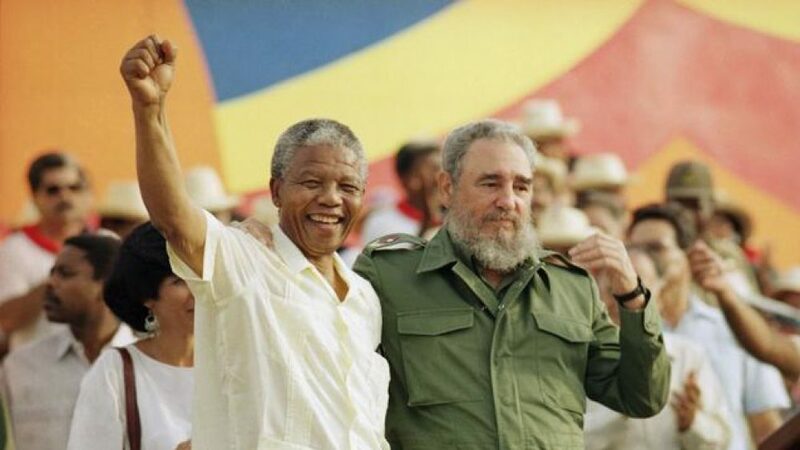 Perhaps most importantly, he rightly presents the great opportunity both countries now have to finally find common ground to the advantage of Cubans and Americans alike. 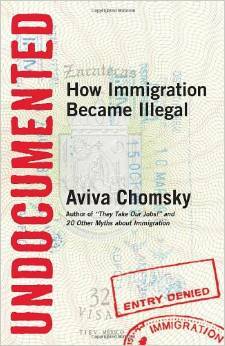 Written by Aviva Chomskyn this illuminating work, immigrant rights activist Aviva Chomsky shows how “illegality” and “undocumentedness” are concepts that were created to exclude and exploit. With a focus on US policy, she probes how people, especially Mexican and Central Americans, have been assigned this status—and to what ends. Blending history with human drama, Chomsky explores what it means to be undocumented in a legal, social, economic, and historical context. The result is a powerful testament of the complex, contradictory, and ever-shifting nature of status in America. 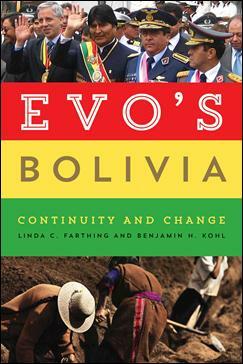 Accessible to all readers, Evo’s Bolivia not only charts Evo’s rise to power but also offers a history of and context for the MAS revolution’s place in the rising “pink tide” of the political left. Farthing and Kohl examine the many social movements whose agendas have set the political climate in Bolivia and describe the difficult conditions the administration inherited. They evaluate the results of Evo’s policies by examining a variety of measures, including poverty; health care and education reform; natural resources and development; and women’s, indigenous, and minority rights. Weighing the positive with the negative, the authors offer a balanced assessment of the results and shortcomings of the first six years of the Morales administration. 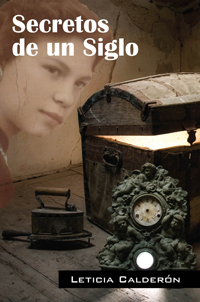 At the heart of this book are the voices of Bolivians themselves. Farthing and Kohl interviewed women and men in government, in social movements, and on the streets throughout the country, and their diverse backgrounds and experiences offer a multidimensional view of the administration and its progress so far. Ultimately the “process of change” Evo promised is exactly that: an ongoing and complicated process, yet an important example of development in a globalized world. 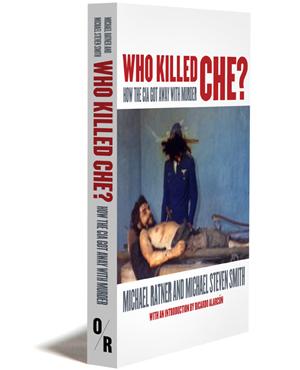 Who Killed Che?How the CIA Got Away With MurderMichael Ratner and Michael Steven SmithWith an Introduction by Ricardo Alarcón, President of the Cuban National Assembly“Ratner and Smith cut through the lies and distortions to provide a riveting and thoroughly documented history of the murder of Che Guevara. In an era when ‘targeted assassinations’ and ‘capture and kill operations’ have become routine, and are routinely glorified by the mainstream U.S. press, their examination of the U.S. role in Che Guevara’s death could not be more timely.” —Amy Goodman, host and executive producer, Democracy Now! 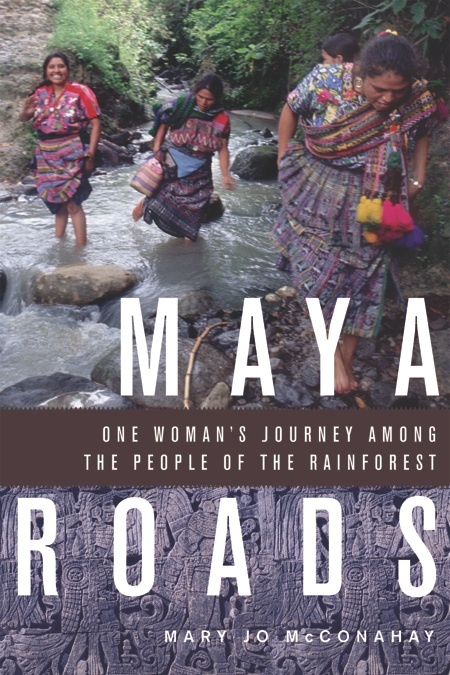 by Mary Jo McConahay.The story of one woman’s journey among the people of the rainforest. 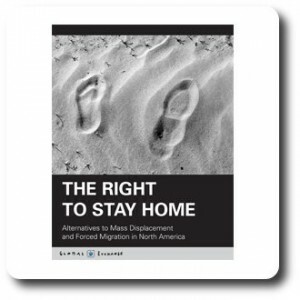 Global Exchange has released a new book online entitled, The Right to Stay Home: Alternatives to Mass Displacement and Forced Migration into North America. The report is written by economists, anthropologists, law professors, journalists, and leaders of social organizations from the United States and Mexico. 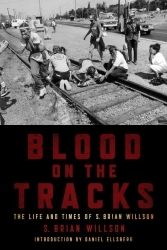 The aim of their analysis, ideas, and proposals is to stir conversation about the forces driving Mexican migration north of the border among the public, advocates, policy makers, opinion leaders and journalists. As immigration reform moves again to the center of public debate. 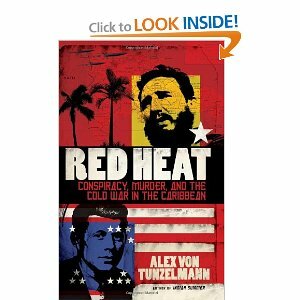 by Alex Von Tunzelmann.Cuba, Haiti and the Dominican Republic: Alex von Tunzelmann traces the attempts by the US and the Soviet administration to weild power in the Caribbean. Friends of Latin America - FoLA - Promotes awareness, activism, and social responsibility in the United States for more just relationships with Latin America. Join us at one of our events.